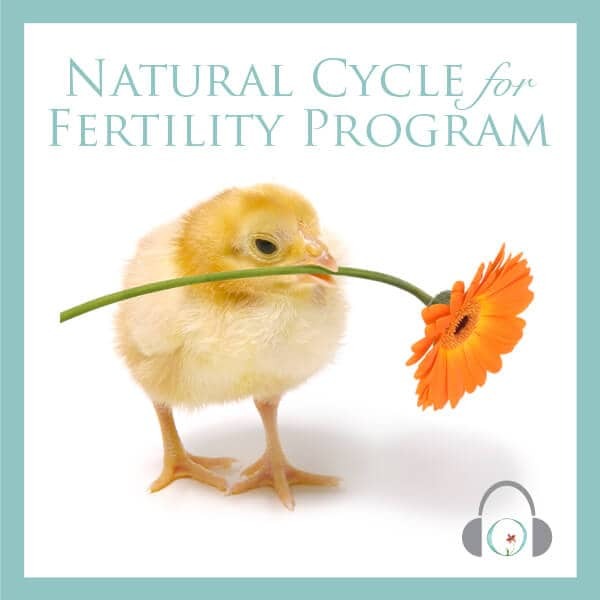 I truly love the Natural Cycle Fertility program. It helped me relax and stay calm. 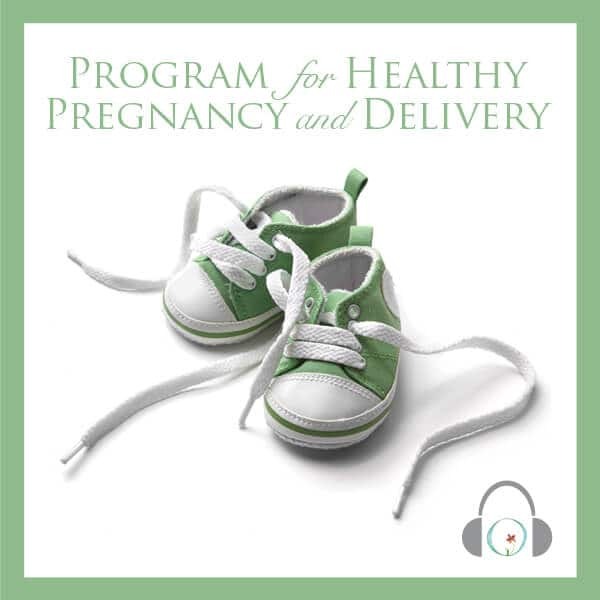 I got pregnant the second month after I started using the guided meditations. I have severe anxiety and I think that was holding me back from getting pregnant. 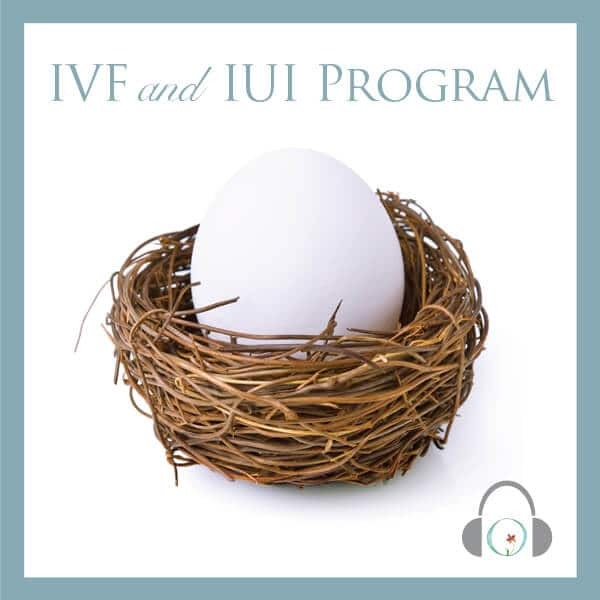 I loved relaxing every day with the fertility program and I just ordered the pregnancy version. Thank you for creating such an amazing product!